We operate as equal partners, which means shared-decision making and true collaboration among our members. We are transforming health care delivery by offering coordinated, patient-centered care for Medicaid patients. We have an innovative technology platform that enables virtual delivery system integration and is the foundation of our patient-centered, team-based model. We are committed to improving care while reducing costs… and we are achieving results. 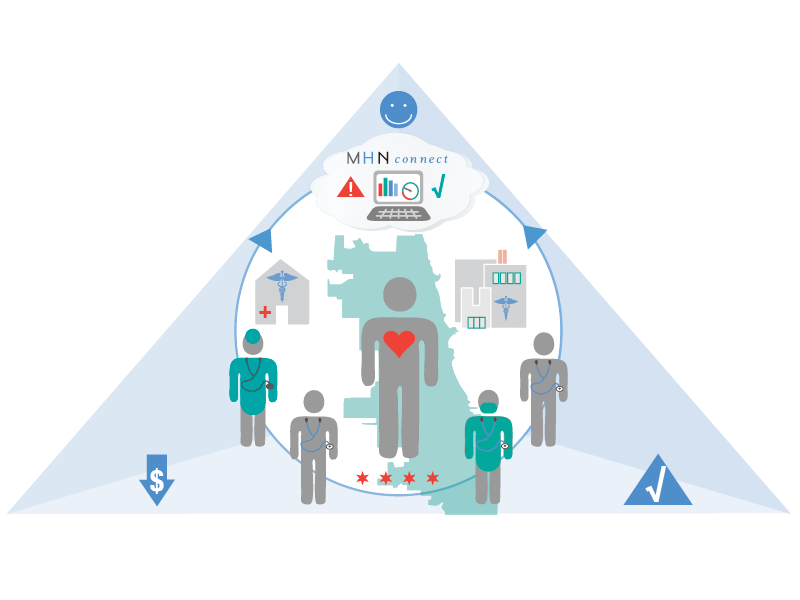 MHN ACO, LLC evolved from provider-led initiatives managed and supported by Medical Home Network (MHN) an Illinois not-for-profit organization. 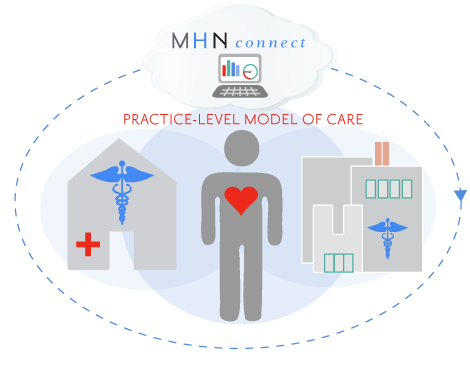 MHN’s model is built upon the patient-centered medical home, a primary care physician and care team charged with coordinating and managing a patient’s care. 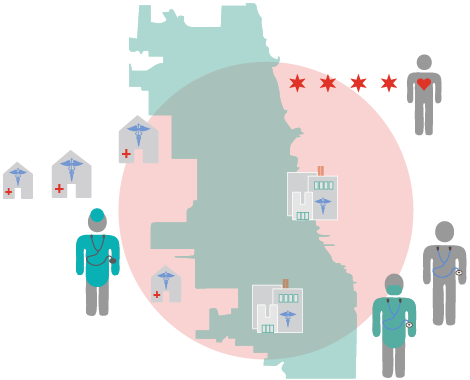 MHN was founded to improve the health and quality of care for Medicaid patients in Chicago’s south and southwest neighborhoods. We bring together different providers to create one collaborative partnership committed to improving healthcare. 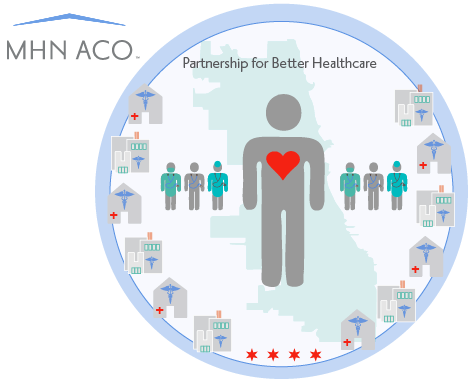 MHN ACO is a unique collaboration of disparate health care entities. Our 12 provider members came together in 2014 to improve health care delivery in the safety net, enhance quality of care, and reduce medical costs. When it comes to building partnerships, we have a strong track record of fostering collaboration. MHN’s first partnerships began with the inception of Medical Home Network five years ago. Since that time, we have been on the forefront of building successful regional partnerships. Provider and practice engagement along with shared decision-making defines our culture and helps drive results. Our innovative technology supports coordinated care management so we can deliver better care, outcomes and value. Our patient-centered approach and innovative technology allow practice-level care teams to proactively manage patients’ care. We are providing our patients with better care through the use of coordinated care management at the practice level. Our innovative technology delivers real time alerts and historical data so we can make decisions about patient care when and where they will have the greatest impact. Our team-based, patient-centered model of care is working – and delivering positive results. ER visits and readmission rates are down while the number of County Care members, physicians and practice-level care managers in our network are growing. But most important, our patients are more involved in their own treatment and have access to higher quality, better care. This is the best outcome of all.